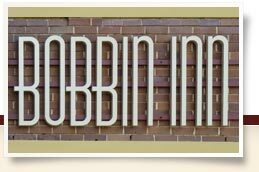 Bobbin Inn is an historic building, constructed as a restaurant and dance hall in the 1930s and retains today the delightful Art Deco style of that era. 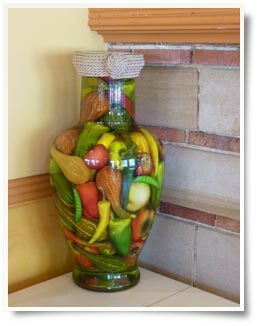 In late 2009 the menu and decor at the Bobbin Inn Café was revamped and revitalised. The Cafe now offers a varied range of meals, including Breakfast and Lunch, Salads, Espresso coffee, Gourmet cakes, Ice-creams and tempting Deserts.